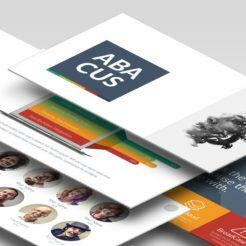 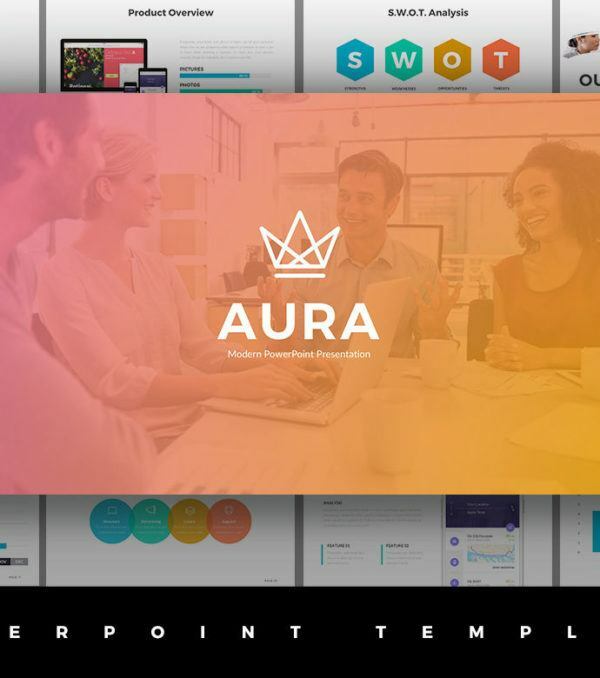 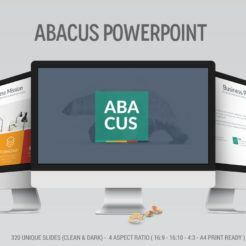 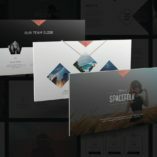 The Aura PowerPoint Presentation Template is beautifully simple with a clean and modern design that gives you plenty of options to create a memorable presentation. 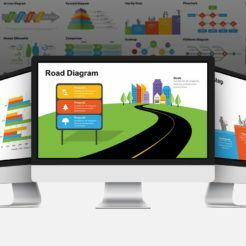 This template is incredibly easy to customize and includes 450 vector icons as shapes to help you call out your talking points. 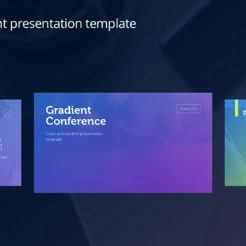 Create a stellar presentation with the Aura template today! 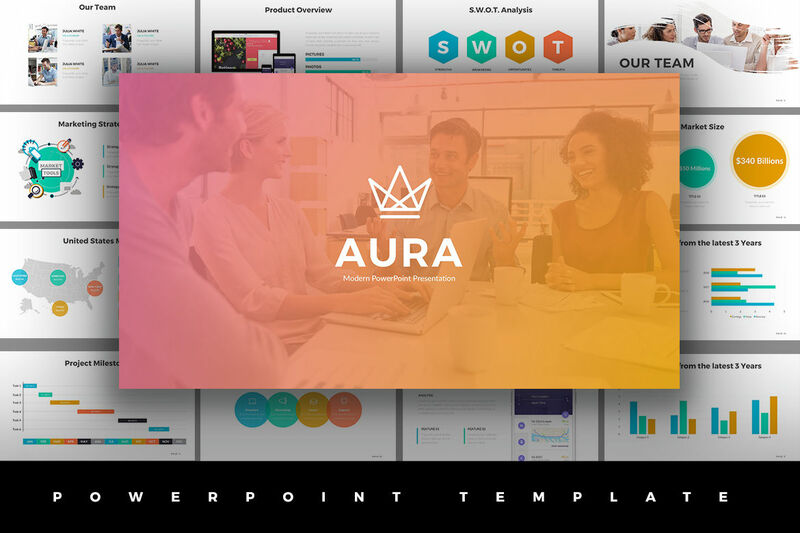 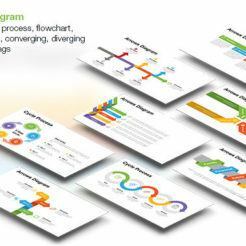 Aura is a stellar PowerPoint Presentation template that will dazzle your audience with its clean and elegant design. 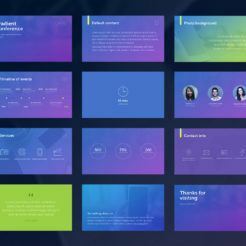 It is easily customizable to let you showcase your ideas and make them shine. 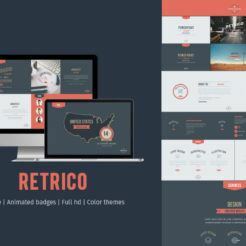 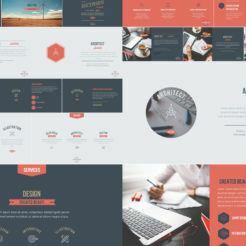 This template is perfectly suited for corporations, creative agencies, or for your own personal portfolio.